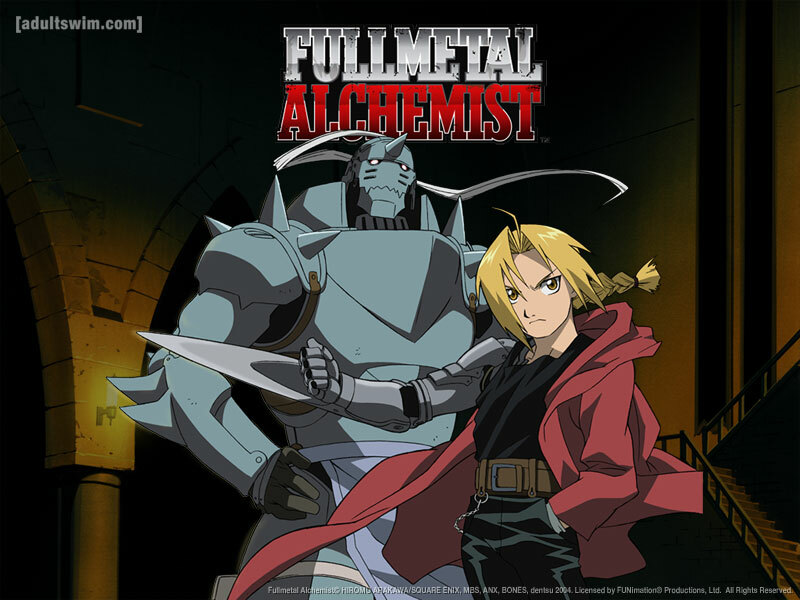 This entry was posted in Animation, Anime, Science Fiction, TV and tagged animation, anime, Fullmetal Alchemist, manga, science fiction, TV. Bookmark the permalink. 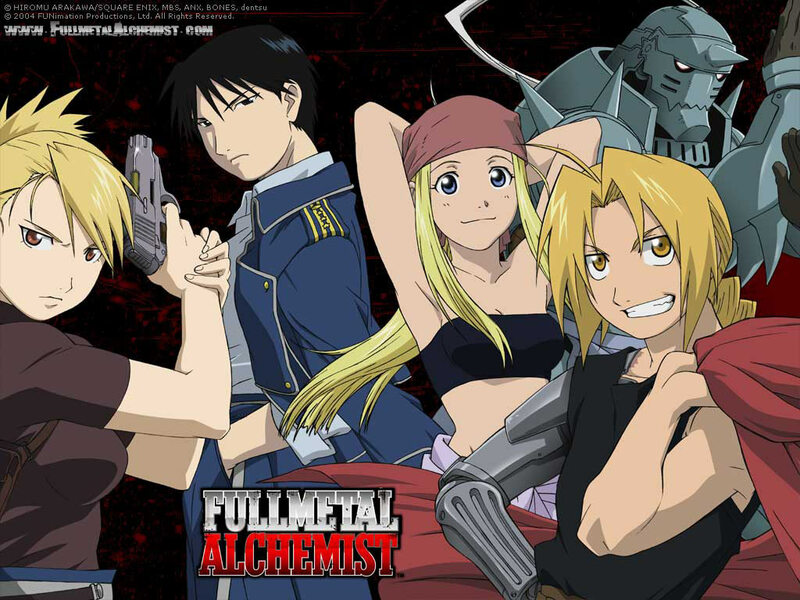 One of my favorite series….the brotherhood adaptation is excellent. 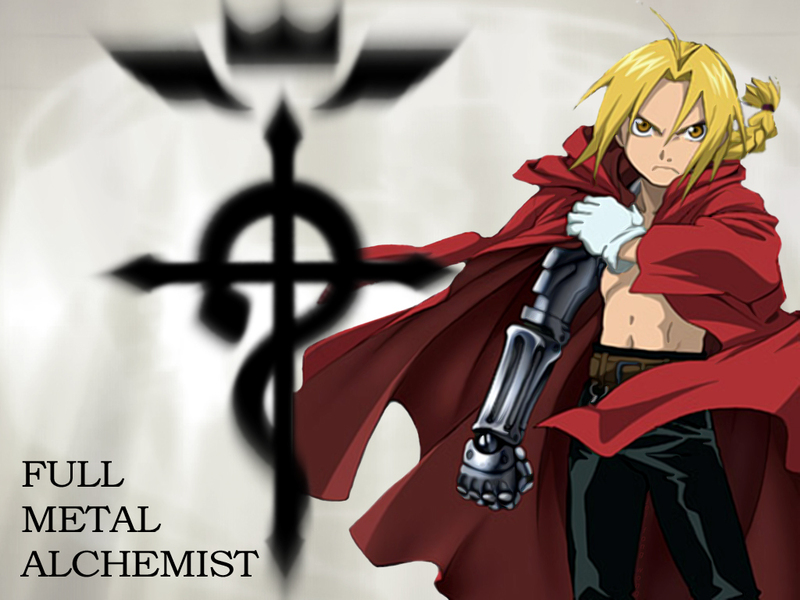 I seldom comment, but after looking at a few of the responses on this page Fullmetal Alchemist | axolotlburg news. I do have a few questions for you if it’s okay. Is it just me or does it seem like a few of these remarks look as if they are coming from brain dead people? 😛 And, if you are posting on additional online sites, I would like to follow you. Could you list of the complete urls of your shared sites like your twitter feed, Facebook page or linkedin profile?